Bittergourd as per its name it is too bitter especially towards diabetes. Apart from it, bittergourd expels toxins from blood, removes stomach worms, good for asthma patients as it heals respiratory disorders, builds resistance aginst infections, improves eye-sight due to it high beta-carotene content and is good for treating blood boils. 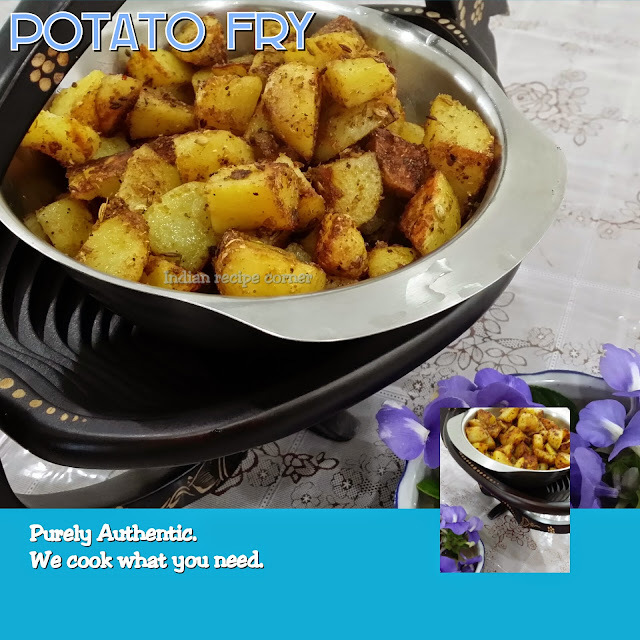 Make a thick batter of gram flour, rice flour, pepper powder, cumin powder, chilli powder, asafoetida, jaggery and salt. Cut Bittergourd into rings removing the seeds. Heat oil in tava. Dip bittergourd in batter and deep fry. This snack is very delicious and is liked by kids also despite its bitterness.